Whenever a drainage system suffers damage, it is important that it is repaired as quickly as possible. Here at Drain 365, we can provide industry-leading drain lining services for properties across the UK. We can deliver a highly-effective treatment to all kinds of domestic and commercial properties and drainage systems. 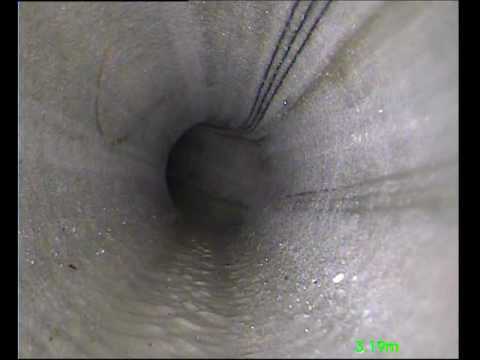 The drain lining solutions that we can provide are amongst the most cost-effective and efficient techniques used to repair damaged drain pipes. Thanks to drain lining methods, the Drain 365 team can provide quick and effective repair to all kinds of damaged drains. We can deal with broken and cracked drains without requiring a major excavation project. 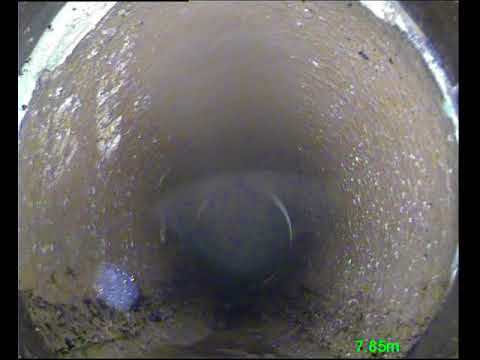 We can repair all kinds of damaged drains using this specialist technique, reducing the on-site disruption that our team will cause. Complete Drain Lining Services for Drainage RepairsIn the past, drainage engineers have been forced to excavate large sections of the ground to access drain pipes. Not only did this take a great deal of time, but it cost a lot and required a high level of disruption on the property. In many cases, these projects were made even more difficult as the large-scale machinery required couldn’t access many properties. As technology has increased, this major project has been reduced to a relatively simple one. Thanks to drain lining, our professional team of drainage engineers can resolve all manner of cracked and broken drains with a minimum of disruption and costs to the property owner. Our experienced team of engineers will be able to conduct repairs on a damaged pipeline using high-quality, hard-wearing plastics. This solution will be moulded within the pipeline to replace the damaged pipe and ensure complete reliability of the entire system. This technique involves the injection of plastic into your drains. Using a specialist system which control air pressure within the drain, the mould fills in any cracks, gaps or other holes in your system. This creates a seamless, joint-free and watertight pipe which is invulnerable to many kinds of damage pipes commonly suffer from. These solutions can last for many, many years before they will require any additional treatment. How Does Our Experienced Team Line a Drain on Your Property? 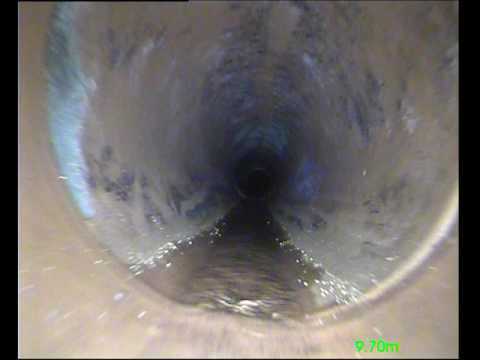 Here at Drain 365, the first thing our engineers will do is to conduct a thorough assessment of your drains. This will let us know exactly what kind of problems you need resolving. 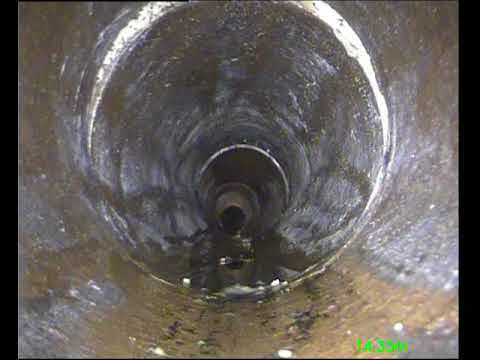 Our engineers will use CCTV drain surveys to identify blockages, cracks and other kinds of damage that your system needs resolving. By clearing these features from your pipes, we will have a smooth and clean surface to work with. This can improve the finished product and ensure that the plastic forms in the correct space and shape. Our engineers will then coat the damaged areas of your pipe with our high-quality resin. This resin has been specially formulated to bond to your existing pipeline and create a long-lasting, reliable surface. As soon as the resin has been applied, we will insert a specially-designed rubber tube into your drains. This is then inflated, which forced the resin into the shape of your pipe. For all practical purposes, drain lining create a hard-wearing plastic pipe within your existing drainage system. This treatment will be specially formulated to resist all kinds of damage and deliver many years of hard-wearing service to your property. 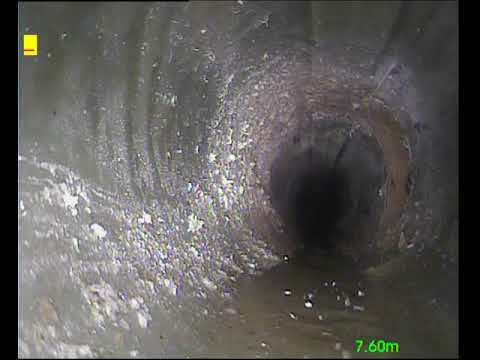 Is Drain Lining Suitable for Any Property in the UK? As this is such as simple and effective solution, it can be used in domestic, commercial and industrial properties. The finished product will be extremely resilient to all kinds of damage and deliver many years of service. The plastic pipes that our engineers will mould can deal with all the pressures that your previous pipes had to undergo and deliver a reliable service for many years. 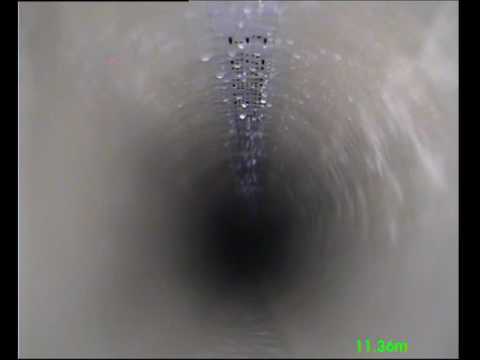 To ensure the work has been carried out properly, leaving you safe in the knowledge that your damaged pipe will no longer be a problem, our trained technicians will then re-insert the CCTV rod, allowing them to clearly assess the work that was carried out, guaranteeing structural integrity and the quality of the set. Throughout the plumbing and drainage industry, it has been proven time and time again that relined pipes are far stronger than original pipelines and can last years without any significant or problematic damage. Is This Technique Also Used For Repairs? It is indeed! If your pipeline has suffered damage caused by external elements, such as the ones listed above, you may not need a full pipe relining service, rather just a few repairs to maintain the integrity of your existing pipeline. This is a much more cost effective solution to relining an entire pipe as we can only target the damaged areas, leaving you with a corrected pipeline in minimal time, cost or work. We follow the exact same process as the relining method, but instead of relining the entire pipe with resin, our technicians only target the damaged areas, leaving you with a pipeline that can last years without any problems. All the work is carried out by trained and highly qualified technicians that have years of experience behind them. If you’re interested in how our drain relining services can benefit you or for more information on any of the services we provide, contact us today and one of your friendly members of staff will be happy to help! Here at Drain 365, we have spent many years helping properties of all kinds to conduct repairs on their drainage systems. Our team of experienced engineers have worked on properties across London and Hertfordshire. Damaged drains can cause a wide range of potential problems to all kinds of homes and businesses. Damp, mould and structural weaknesses are all consequences of poor drainage maintenance. If you want to avoid costly repair and replacement work on your property, then drain lining services are essential. For more information on our wide range of drainage repair and replacement services, get in touch with our experienced team of engineers today. You can reach our experienced drainage engineers today, by calling us directly on 0800 699 0922. You can also use our online contact form to send any questions or concerns that you might have, and we’ll get back to you as soon as possible.